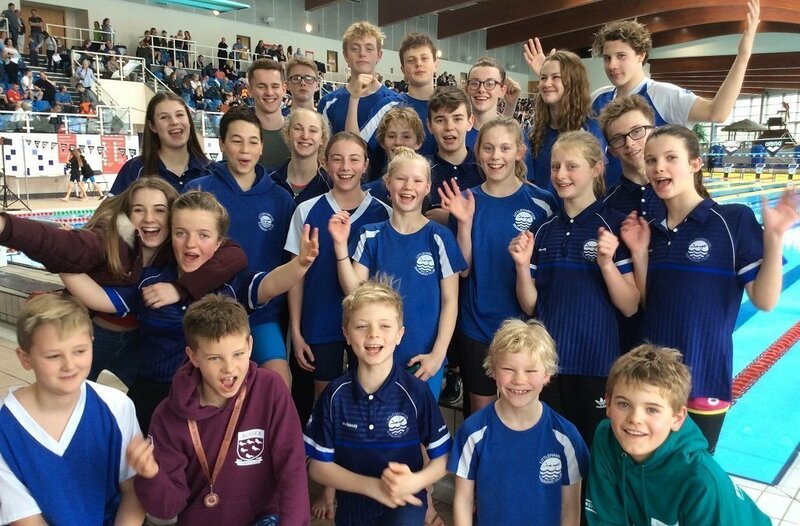 Congratulations to all of our swimmers who competed in the Sussex County Championships this weekend! We had many great results with 13 finals swum, some regional times and club records; plus long course PBs, medals and rosettes! Our top performer was Ashton Netherwood who beat his short course PBs and gained a club record in every event he swam! Ashton is currently lying 3rd in the FINA points championship for the 10yr boys age group. Ella Thornburg is lying 3rd and Ella Napier 5th in the 13yr girls age group. Amelia Atterbury, Holly Brockwell, Amber Brown, Jessie Brown, Issy Charnock, Ed Clark, Tom Clark, Ed Condron, Daniel Fernandes, Joe Greaves, Marcus Harvey, Kitty Hogg, Tom Hogg, Georgie Howell, Ollie Iden, Will Le Merle, Ella Napier, Oliver Napier, Ashton Netherwood, Abi Pendleton, Stephen Redman, Abby Smith, Becky Smith, Matty Smith, Sammy Smith, Archie Strowger, Ella Thornburg & Max Williams! Great work EVERYONE, we are proud of every one of you! With huge thanks as always to our lovely helpers: team managers Tina & Kerry; coaches Helen & Tamsin; officials Helen, Tim, Dan & Heidi.